Get out and enjoy the beautiful weather, fall foliage, and apple cider donuts at some local Massachusetts Farms! This is not only a great way to enjoy time with the family, but also a means to support local business and farms! 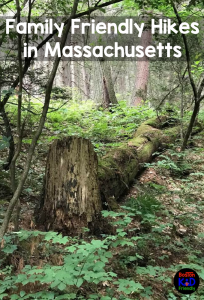 So whether you’re looking for mazes and hayrides or just a pumpkin patch, there are Massachusetts fall festivals and events throughout the state. Here are some options to help you find a location that suits your family’s needs the best! 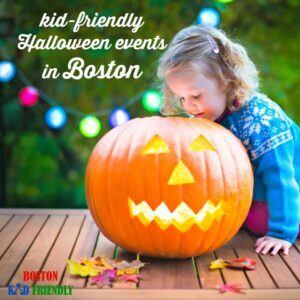 Enjoy Massachusetts Fall Festivals & Events with the Family! Go apple and pumpkin picking and enjoy the Boston Hill Fall Festival. They have great food and entertainment including games, a petting zoo, and hayrides. They serve Richardson’s ice cream and start hay rides as early at 11am! While they’re open year round from 9am to 6pm, don’t forget to stop by for the fun festival this fall! In the month of October, Wilson Farm has some exciting opportunities for the family to participate in. Everything from costume contests to haunted hayrides! Even attend their gingerbread house workshop to prepare for the holidays. 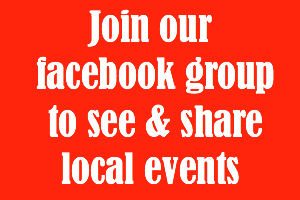 Check out current and upcoming fall events in Lexington on their site. Enjoy a 7 acres corn maze in Danvers, watch shows, pick pumpkins, and play games all at Connors Farm. See everything you can do on their farm attractions age guide. If you’re going without kids or have older children, check out Hysteria at Danvers that is open in October. It includes zombie paintball, a haunted farm, and a flashlight maze (which is actually suitable for all ages!). You’ll find hayrides, pumpkins, and lots of fun visiting Cedar Hill in the Fall. 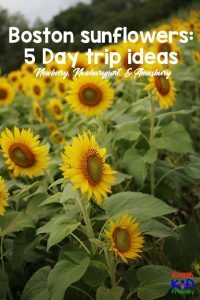 Check out their event page and sign up for their mailing list to know when new opportunities arise to visit the farm with the family. Have your kids ever gone on a camel ride in Boston? That’s just one of the fun activities your family can do while visiting the Belkin Family Farm. Enjoy some tasty cider, get your faces painted, and more! 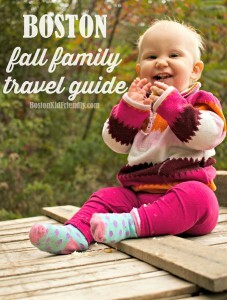 A few other Massachusetts Fall Festivals & links to check out. 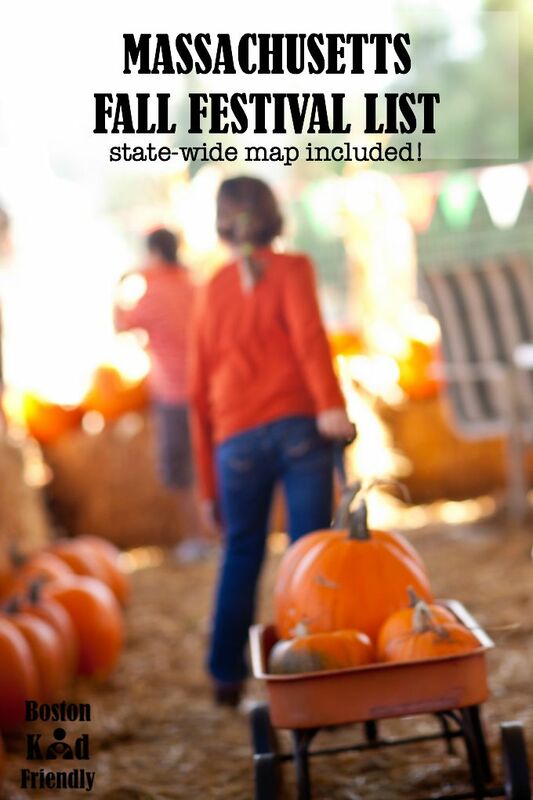 View the Fall Festival Map I have compiled below to see where each one is located in Massachusetts! Don’t see your favorite fall festival in Massachusetts? List it and link to it in the comments! Get updates when a new podcast and video goes live and for occasional updates to events you can't miss. Plus, upon signing up, you'll get an awesome activity pack for free!